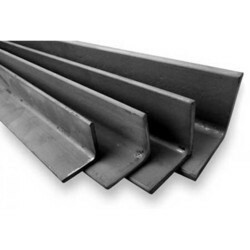 Our steel profiles are manufactured in a commercial grade and an S355JR grade depending on the item. 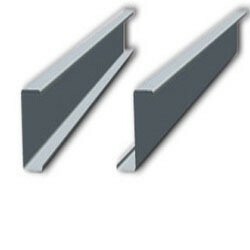 Lip channels are predominantly used as a structural component when erecting or constructing buildings and structures. Angles are typically used as braces to reinforce structures from the outside by increasing overall stress tolerance, but may also be used in sets of two or four. 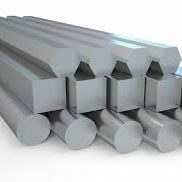 We stock a broad range of steel bars characterised by a width of 200 mm or less and a thickness greater than 5 mm. 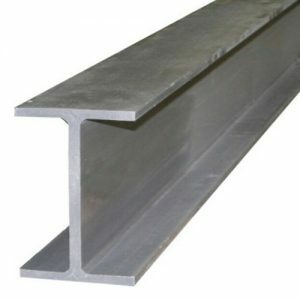 The structural channel, also known as a C-beam is a type of (usually structural steel) beam, used primarily in building construction and civil engineering. 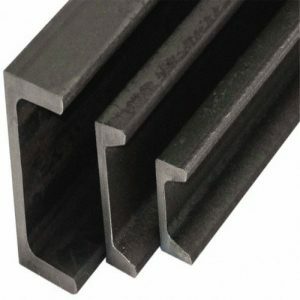 Solid round and square bar steel is widely used in general fabrication, industrial, agricultural, ironmongery, security applications and construction projects. 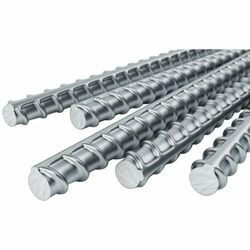 These are ribbed steel rods used to reinforce concrete structures from the inside by forming a “skeleton” around which the concrete is set. 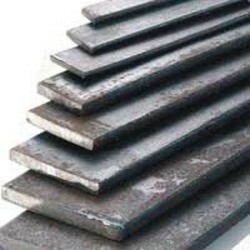 Steel sheet & plate features most prominently in the general engineering, production and construction industries, although its uses are by no means limited to such applications. 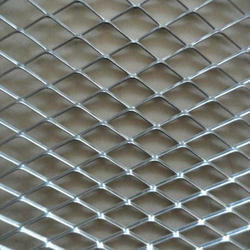 Expanded metal, walkway grating and general purpose mesh are three related product categories that often overlap in function and design. 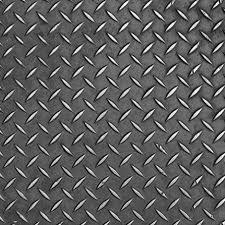 Each of these products resembles a steel grid. 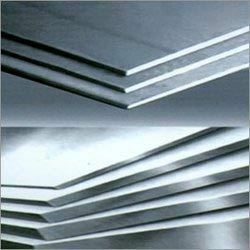 VASTRAP® is a registered ArcelorMittal South Africa trade name for hot rolled steel floor plate. It is patterned to render a non-slip surface.